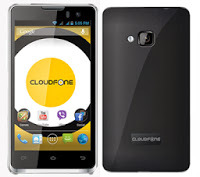 Cloudfone Thrill 400 QX has a suggested retail price of ₱ 5,999 and comes with two batteries and two back covers. 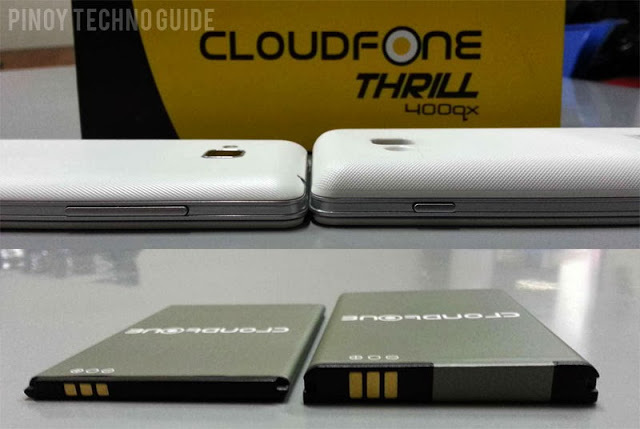 Of course, a mobile charger and a set of earphones are in the box too. 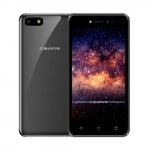 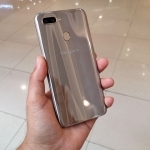 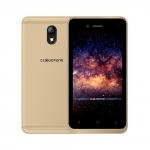 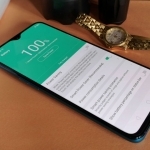 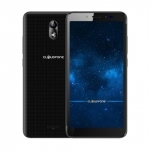 It should now be available in different Cloudfone outlets nationwide and when you buy one, come back here and share your experiences with CLoudfone Thrill 400 QX.